Where there are fish, there are bugs. That's usually a good thing until the bugs start coming after you. 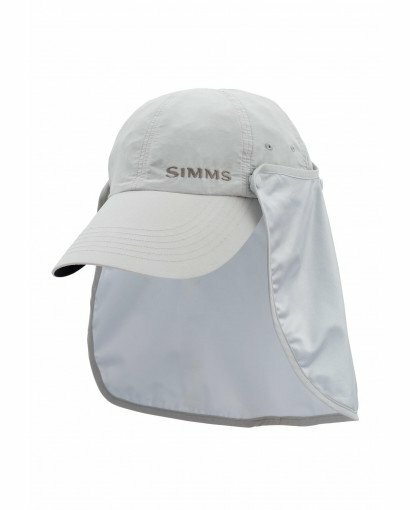 The BugStopper® SunShield Hat keeps biting pests at bay with InsectShield® tech and an extra long bill and a snap on/snap off UPF 50 SolarFlex® sun cape keep you well shaded. 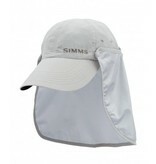 Stay cool and fish on.